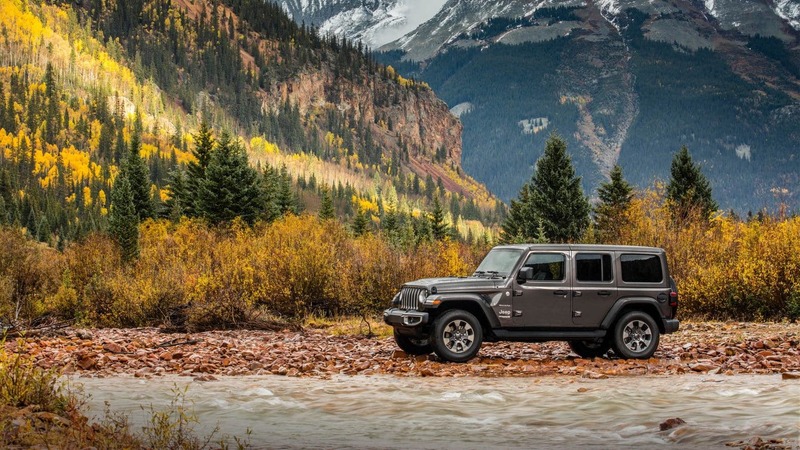 2018 brings forward an incredibly capable SUV, the brand-new Jeep Wrangler! 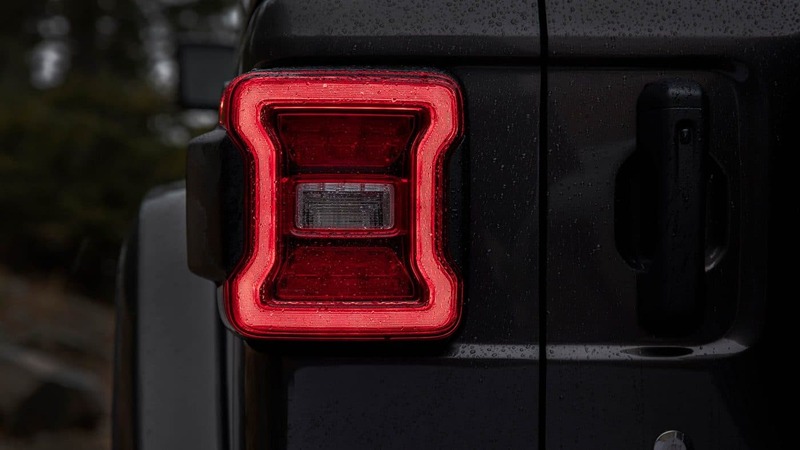 This new Wrangler is capable of never before seen feats. It has up to 30 inch of water fording, unmatched crawl ratios, class-leading breakover and departure angles, and top-notch clearance and approach. This Wrangler will be able to go places no other vehicle can. An all-new design keeps the original basics, while still giving it a new look overall. 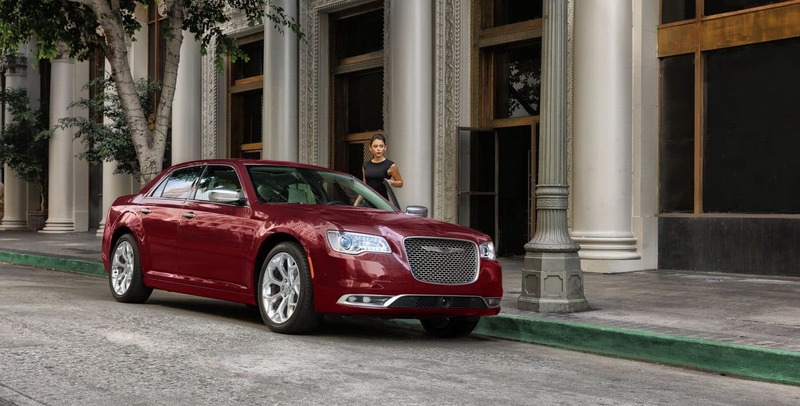 It improves aerodynamics, while still keeping the iconic road headlamps and the keystone-shaped grille. If you want to learn more about the improved fuel-efficiency, the overall customizability, and the 75 plus advanced security and safety features, then this review is for you! 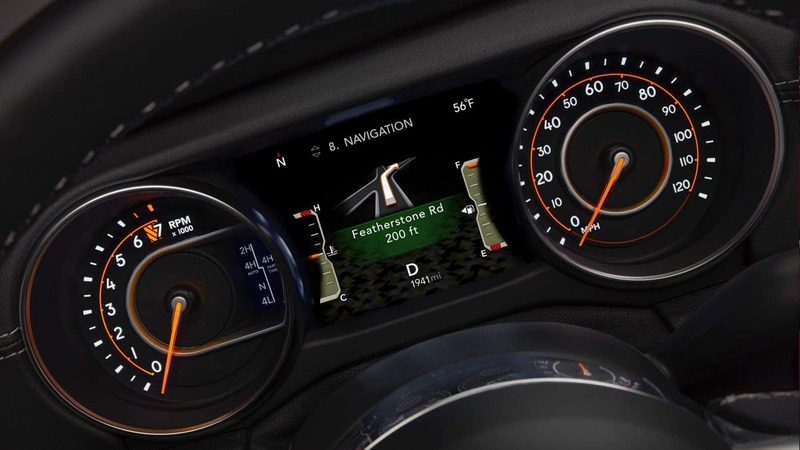 What can be found under the hood of the new Wrangler? Standard under the hood of the new Wrangler is a 3.6-liter V6 engine. Additional engine options would be the brand-new 2-liter turbocharged inline four-cylinder engine, and the 3-liter EcoDiesel V6. Most of the engines come with an engine stop start system to improve fuel efficiency. Both a six-speed manual transmission and the all-new eight-speed automatic transmission are available with this engine. Many standard and optional features to improve engine function would include an engine block heater, an engine oil cooler, a sequential multi-point injector, various four-wheel drive systems, various axle and suspension options, and fuel tanks of various sizes to choose from. The EPA gives this Jeep an estimated 17/23 miles per gallon. The payload capacity of this Wrangler is around 1,000 pounds and the towing capacity is 3,500 pounds. How many model choices are available? The four-door model offers four trims to choose from, while the two-door model offers three. 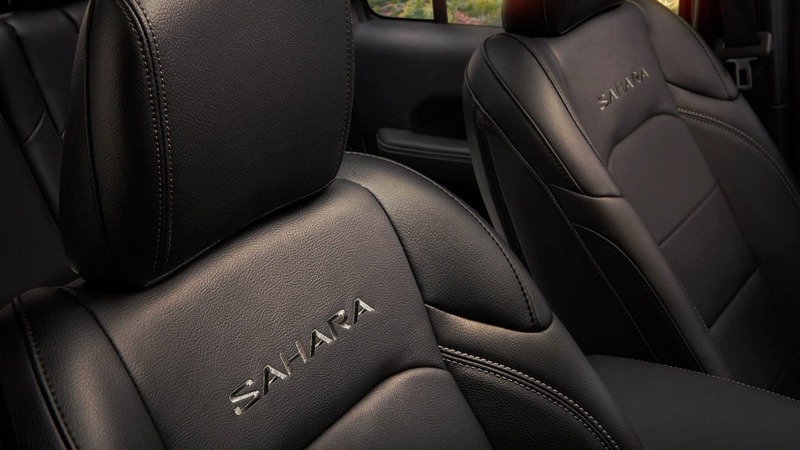 The four available trims on the four door would be the Sport, Sport S, Sahara, and the Rubicon. On the two door the trims Sport, Sport S, and the Rubicon are available. Standard across the board are features like a child seat upper tether anchorage, a full length floor console, a height adjustable driver seat, cargo tie down loops, lumbar adjustments for the driver seat, folding rear seats, reclining front seats, a 12-volt power outlet, illuminated cup holders, a locking glove box, a storage tray, wheel mounted audio controls, Bluetooth, and much more. 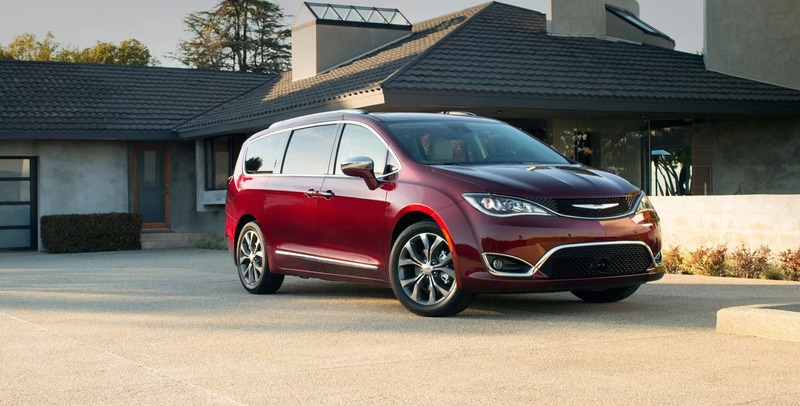 Additional features in luxury and capability can be found on upper trim levels as well. Some of these features would include daytime running lights, SiriusXM radio, ambient interior lighting, and even a universal garage door opener. Some of the optional packages would include a Cold Weather Group, Convenience Group, Active Safety Group, Smokers Group, Technology Group, Single Top package, and a Trailer Tow Group. How many safety features are available? Standard features for safety and security would include electronic roll mitigation, supplemental front seat side airbags, hydraulic assist brake boosters, hill-start assist, advanced multistage front airbags, advanced brake assist, a tire pressure monitoring display, trailer sway damping, a sentry key theft deterrent system, a rear backup camera, electronic stability control, and so much more with over 75 available features as well. Are you looking for the best of best when it comes to off-roading? 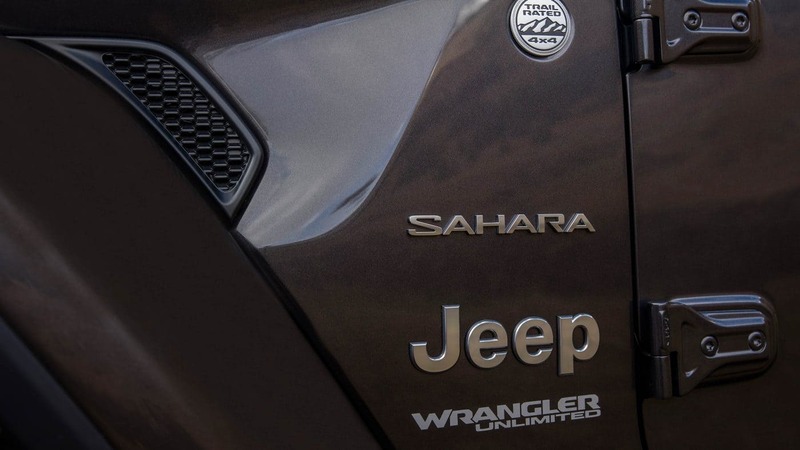 Come check out the all-new Wrangler and learn why its earned that title!